Glasnevin Cemetery opened in 1832 by Daniel O’Connell, his wish to establish a place where people of all religions and none could bury their dead. 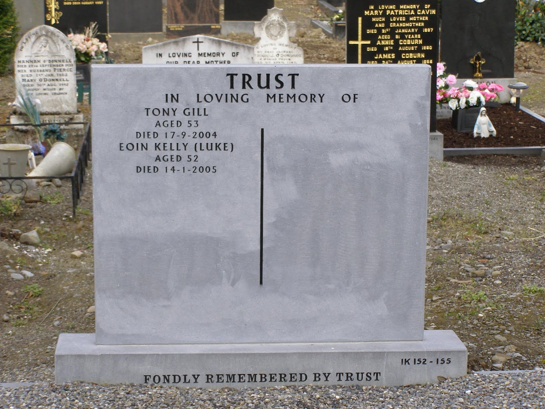 In 2002 Glasnevin Trust donated a plot to TRUST and this is maintained by Glasnevin Cemetery Staff. TRUST appreciates their generosity and to date two men known to TRUST who experienced homelessness and used our services rest there.